SAC’s is operated by members of the Society of Arts and Crafts, a non-profit art organization located in Montgomery, AL. 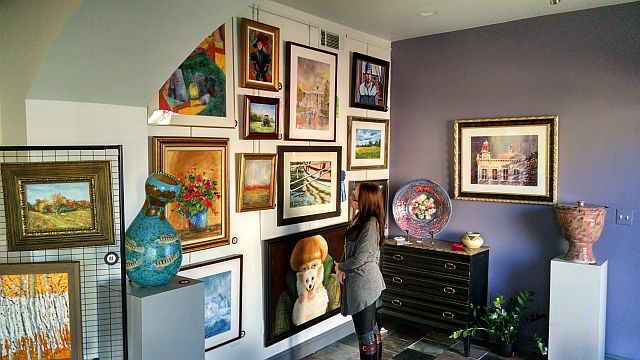 SAC’s Gallery provides opportunities for local artisans to display, promote and sell their original works of art. Artwork may be purchased at our art gallery on South Perry Street OR online via this website.